﻿ How to clean the concrete seal curing agent floor? - Kunming heqichem co.,ltd. Under normal circumstances, the daily cleaning of the ground only need to use water to mop the ground, because the concrete seal curing agent floor itself will not rise dust sand, just need to bring in some dust, sand and other sundry clean can. In order to achieve better cleaning effect, can choose a cleaning machine with soft fiber grinding pad to clean the ground, with neutral detergent to scrub the ground. 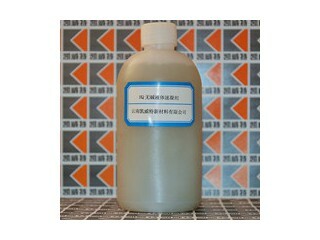 Concrete seal curing agent floor should avoid oil and other liquid stay on the floor surface. 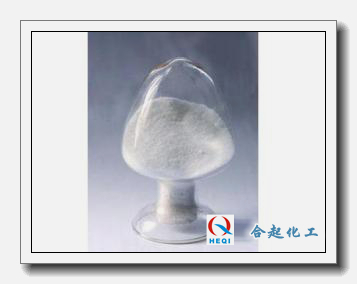 Because the compactness of the solidified floor surface is improved, the oil penetration rate becomes very slow. If oil spills onto the ground surface accidentally, it needs to be cleaned in time. 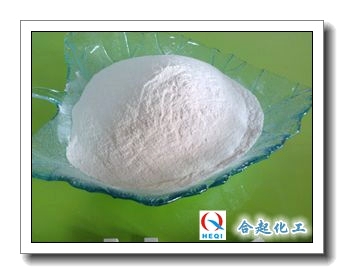 Any concrete sealing curing agent cannot achieve complete anti-permeability, so it needs to be cleaned in time, so that the oil will not infiltrate into the interior of the floor. Remind everybody, if do not clear for a long time, can bring about concrete to seal the mark that hardener floor ground leaves, the aesthetic degree that affects concrete to seal hardener floor. 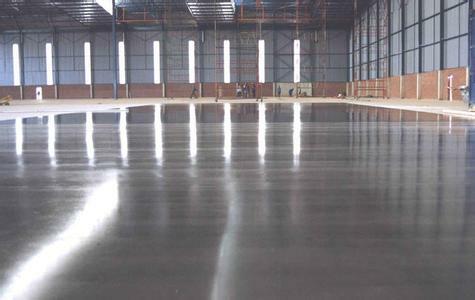 Concrete seal curing agent floor is widely used, because it has high hardness, high gloss, can withstand the forklift rolling back and forth and can not afford to ash sand, long service life and other characteristics, by all walks of life customers praise. Many customers consult cohenter, about the concrete seal curing agent floor cleaning cleaning problem, the following cohenter small make up and we discuss, there is a need for friends can be collected oh.